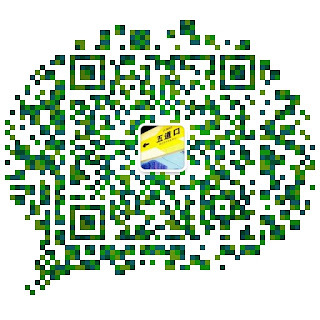 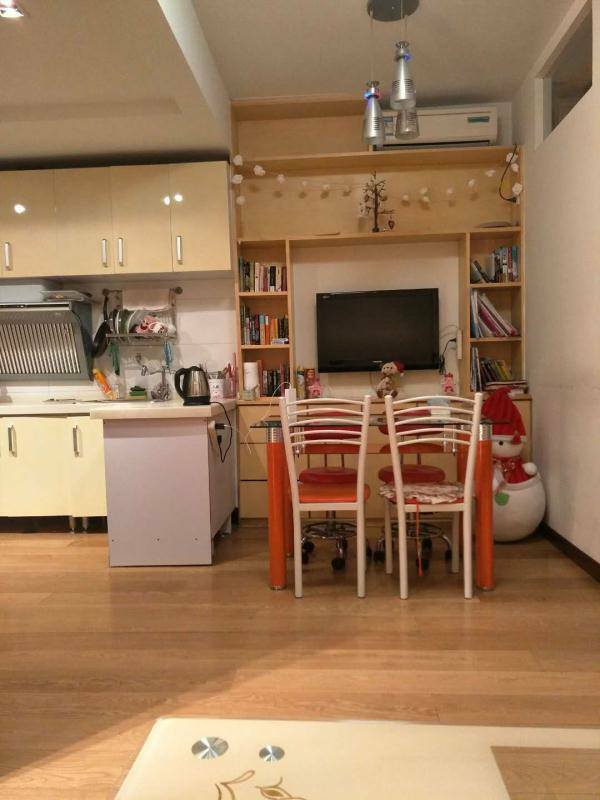 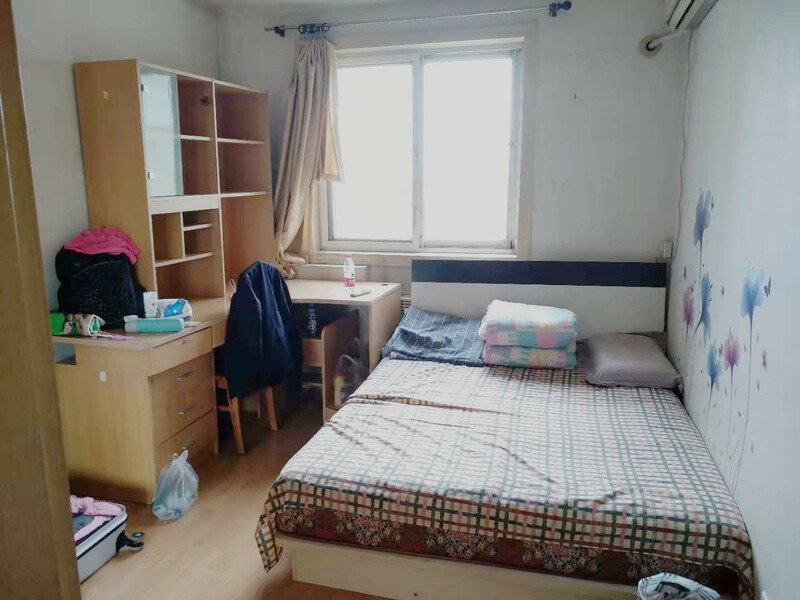 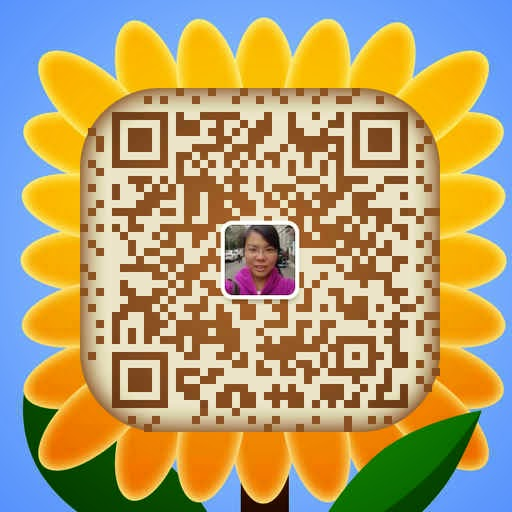 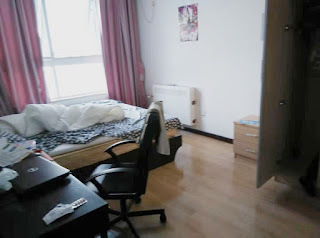 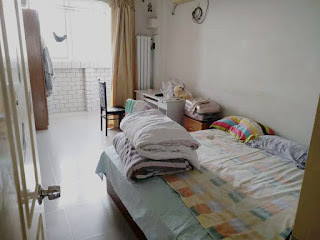 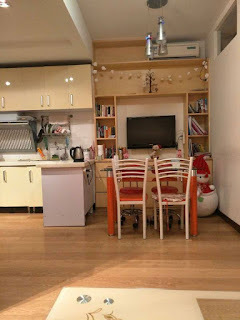 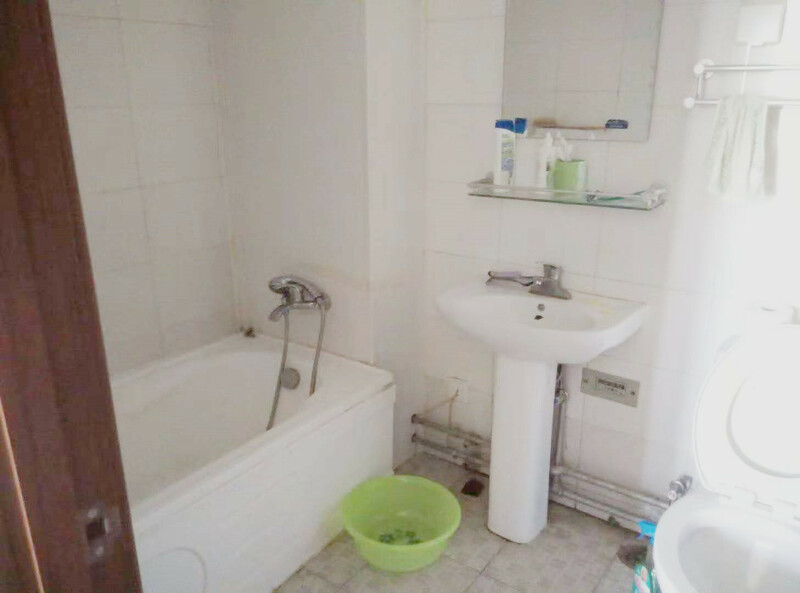 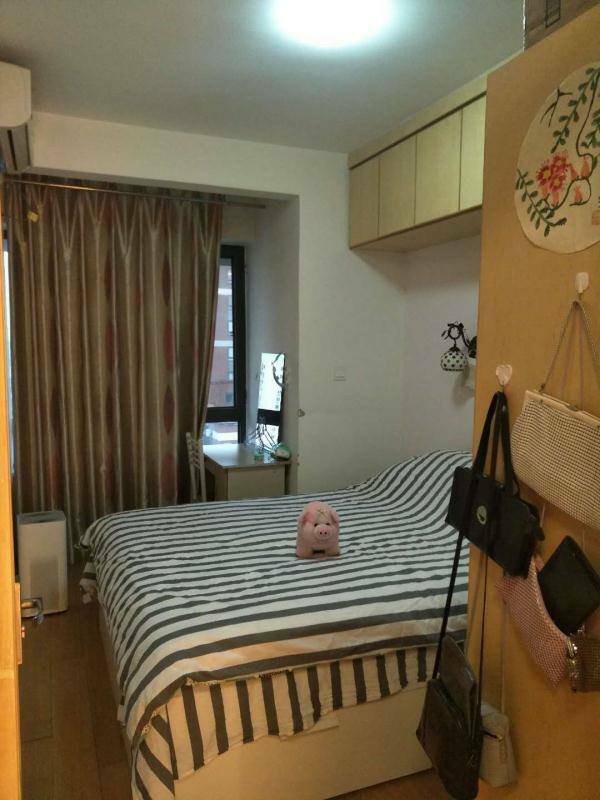 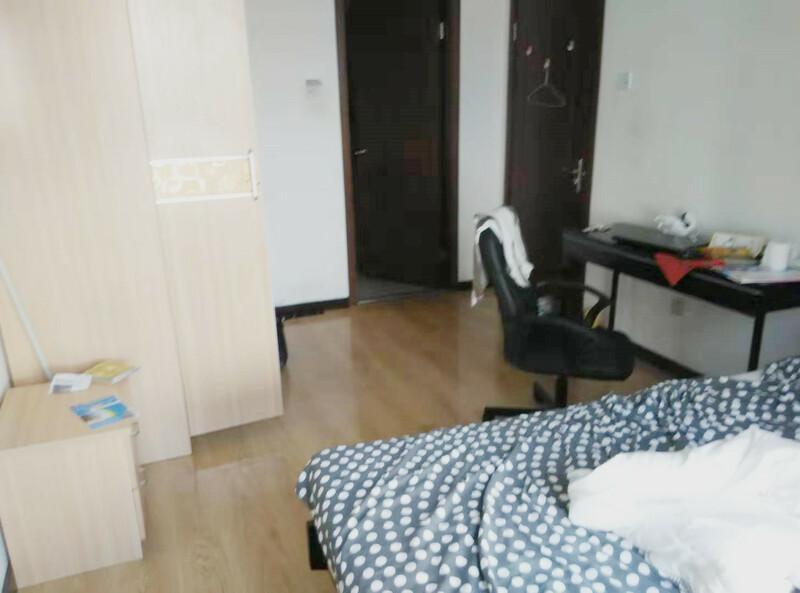 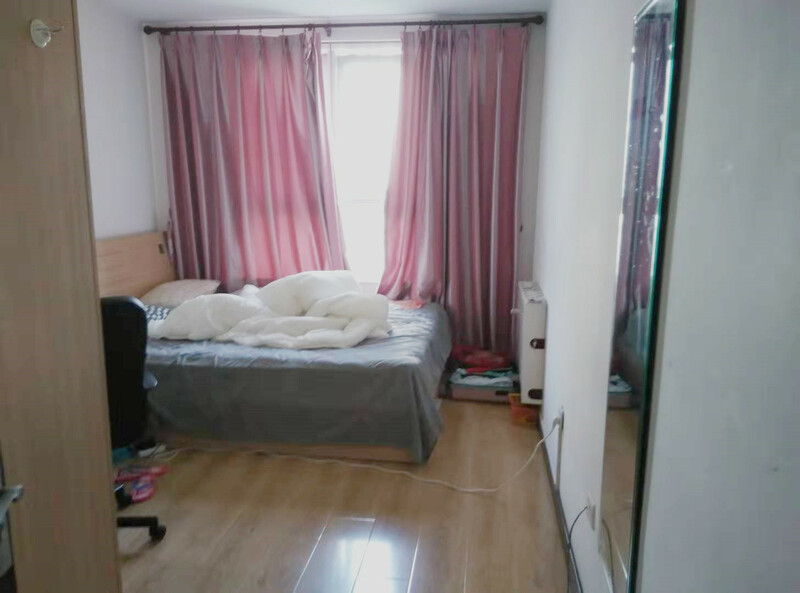 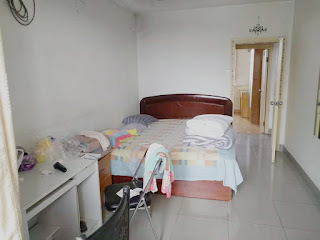 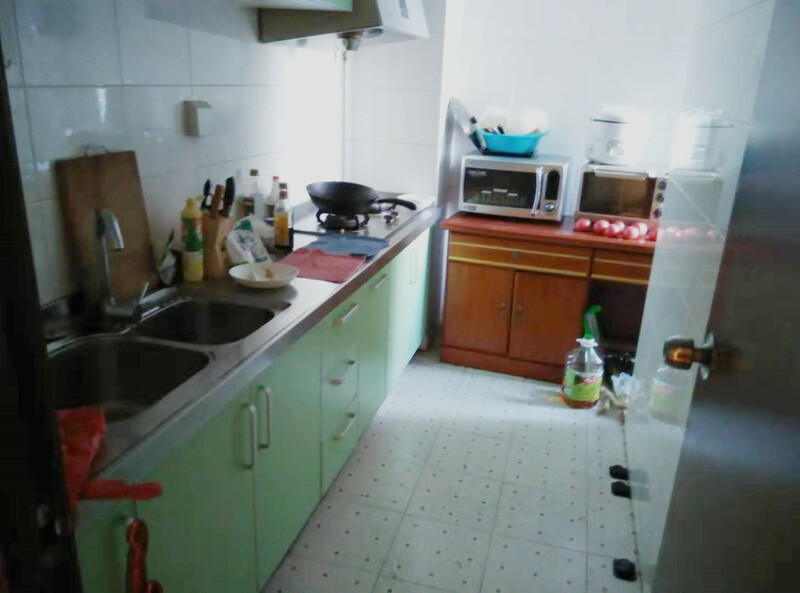 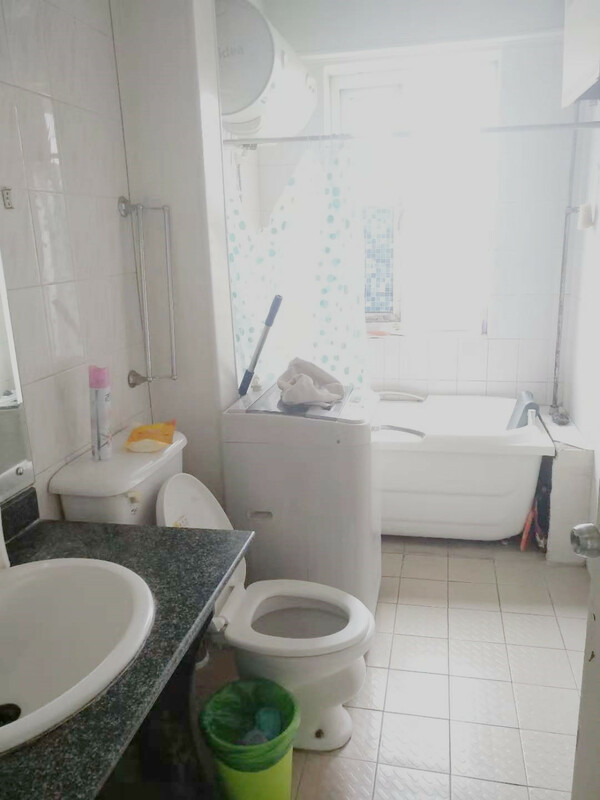 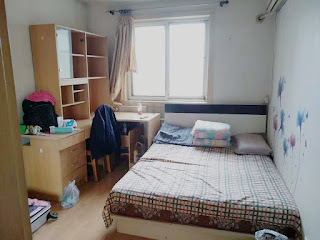 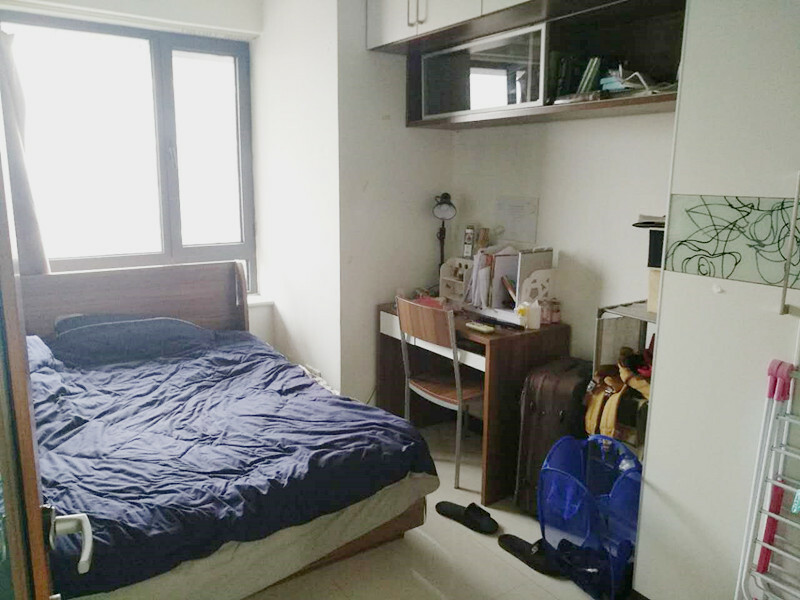 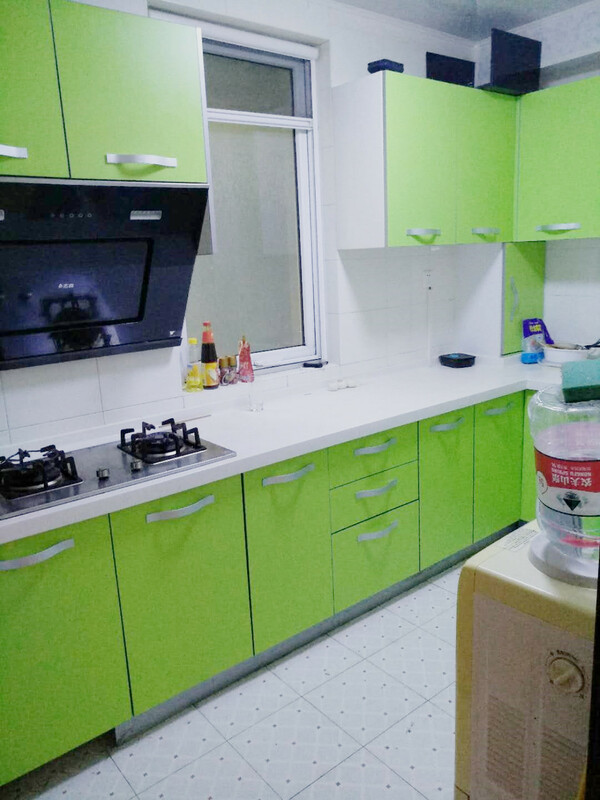 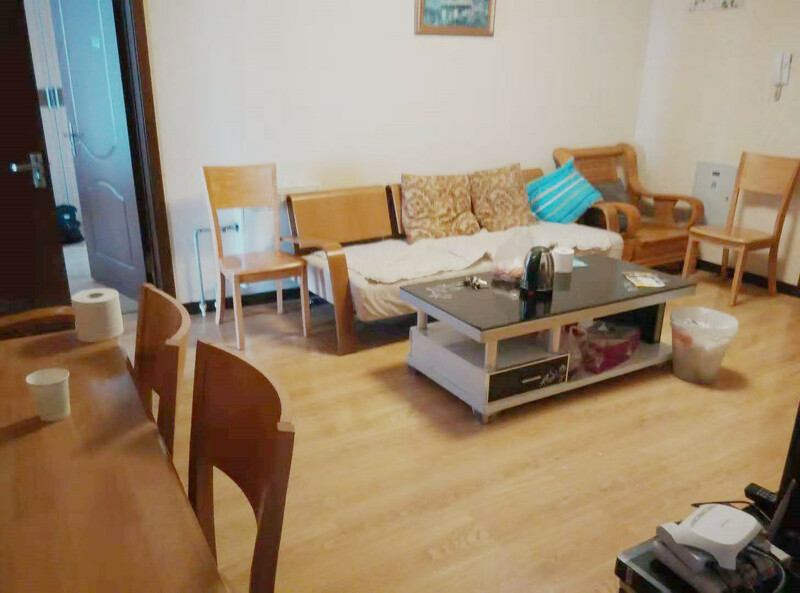 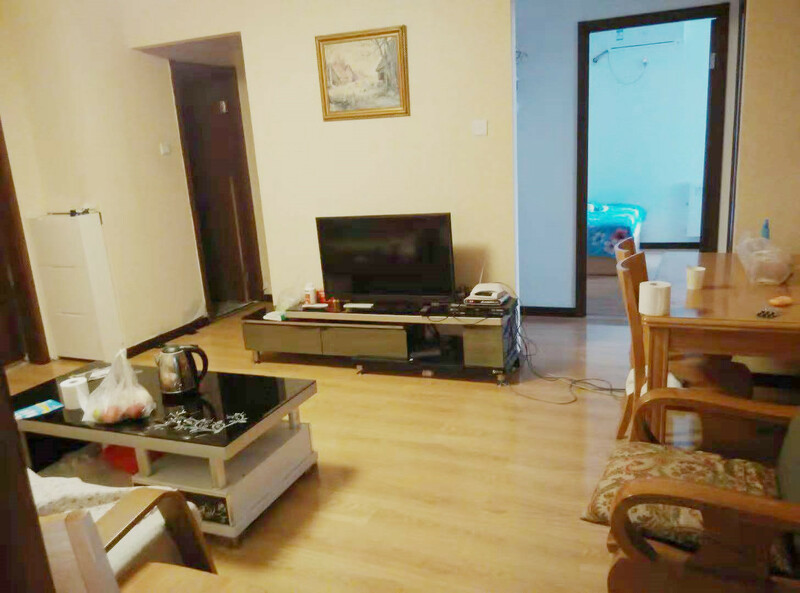 4bedrooms Apartment , available February ,14000yuan per month ,if you interested it,welcome contact me ASAP . 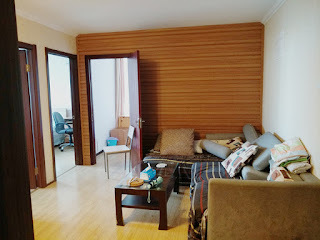 5bedrooms Apartment for rent ,if you interested it,welcome contact me for book it . 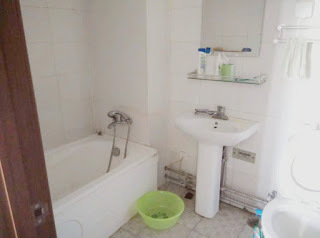 4bedrooms Apartment for rent ,if you interested it,welcome contact me for book it . 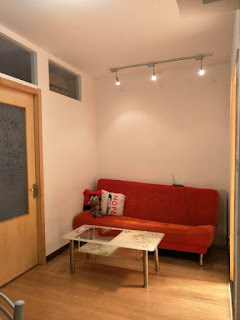 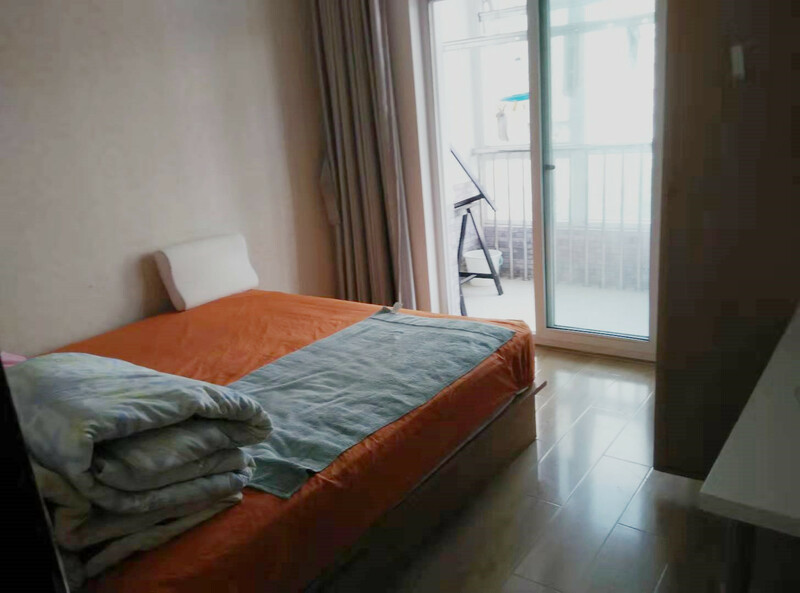 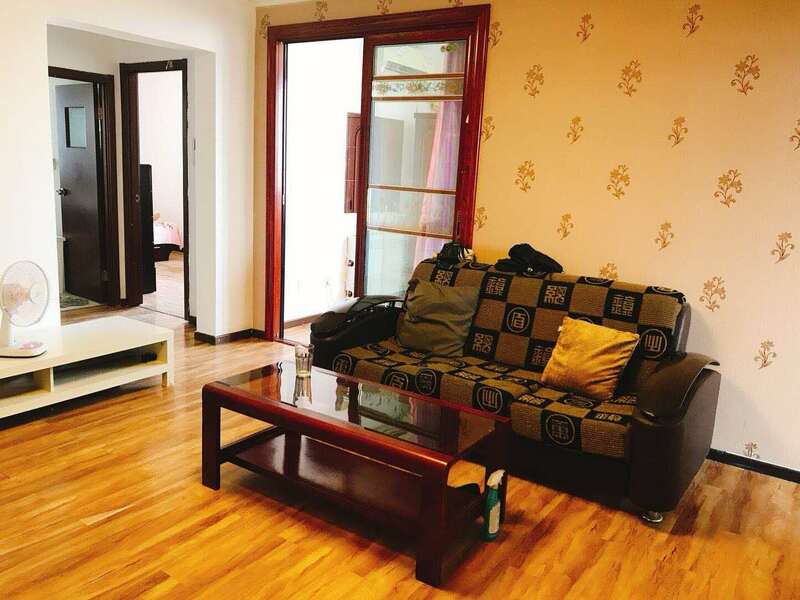 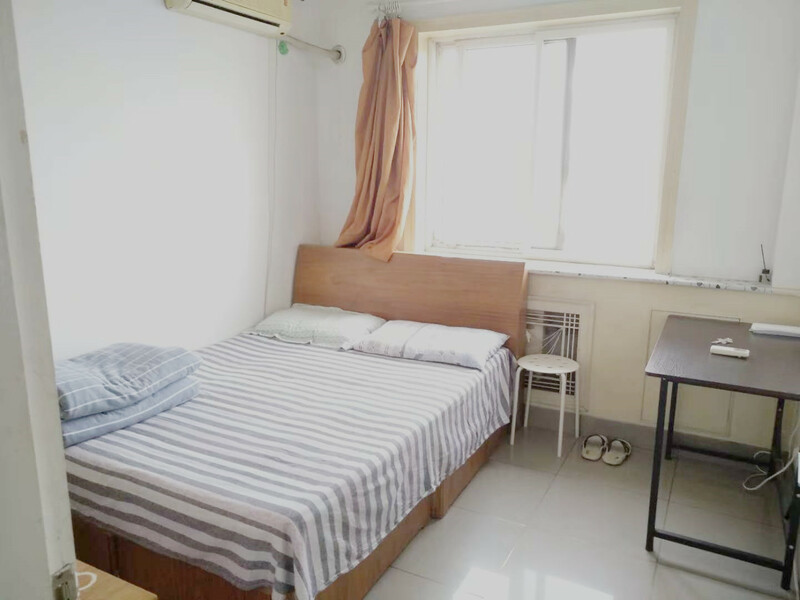 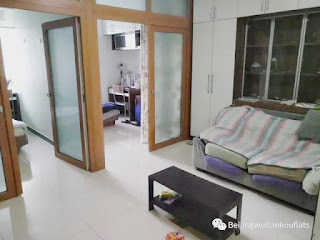 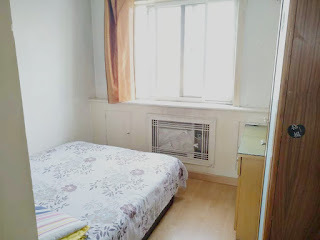 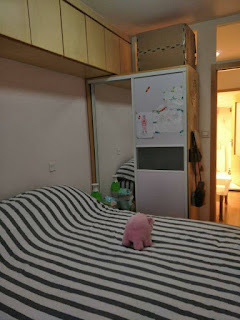 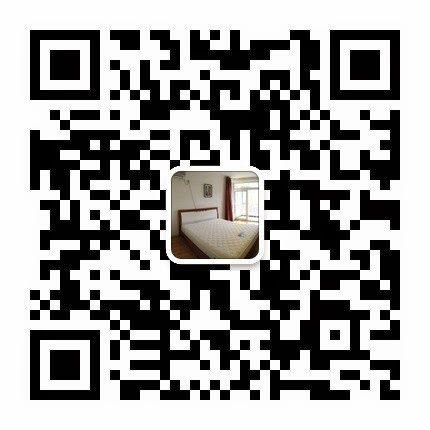 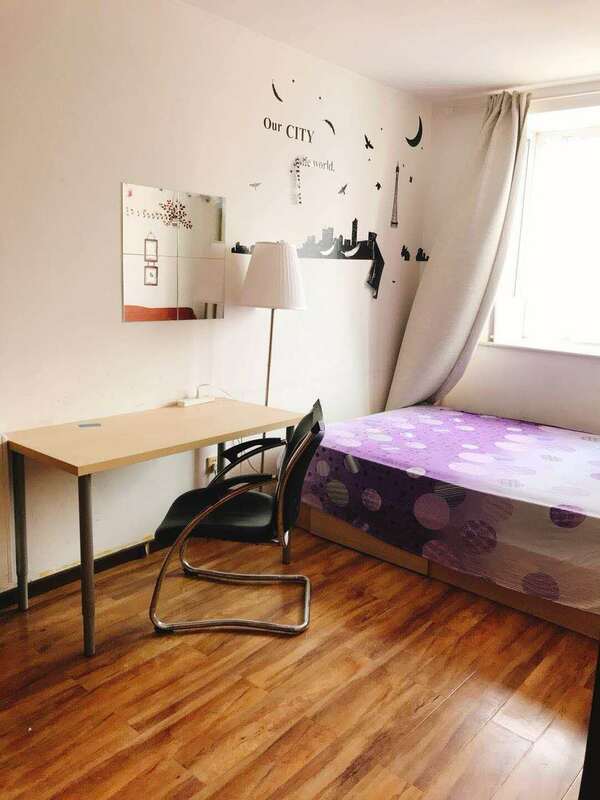 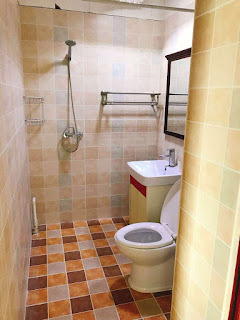 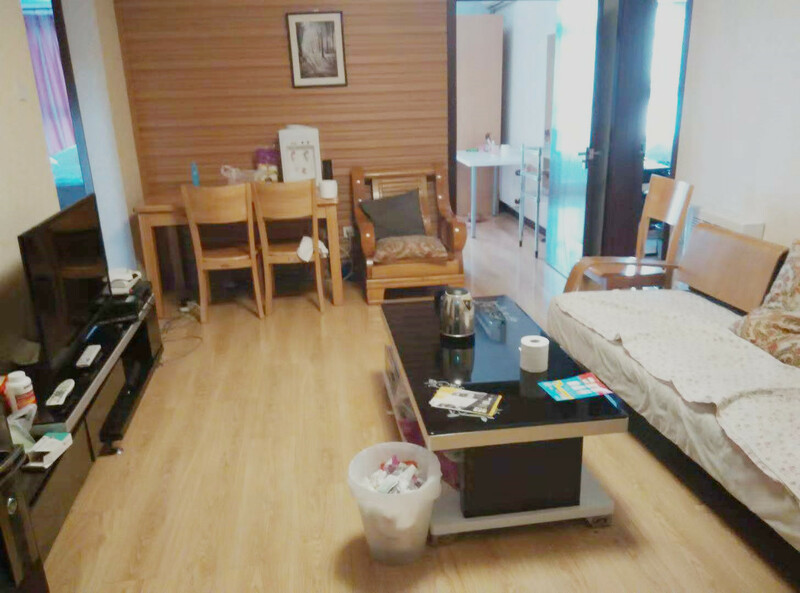 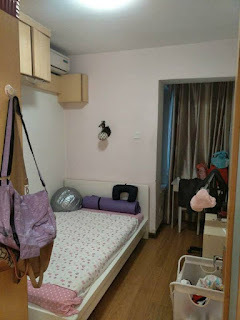 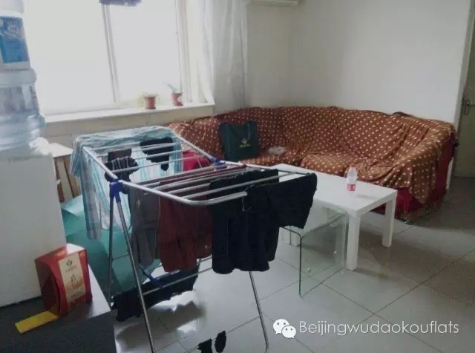 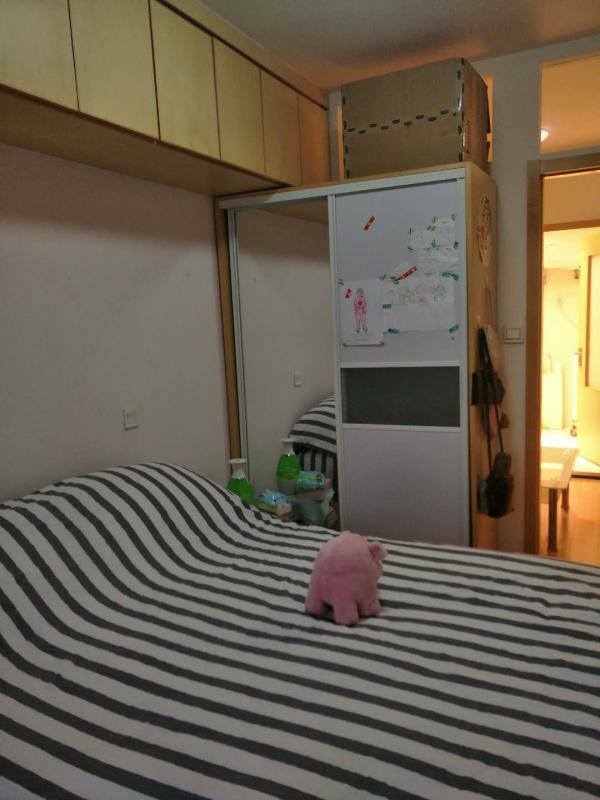 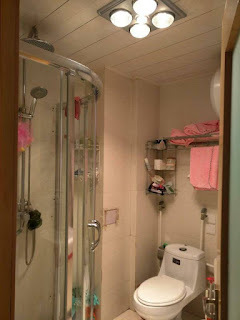 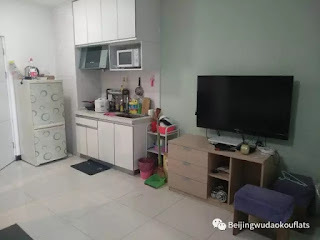 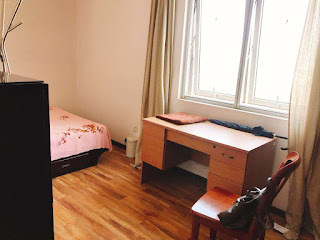 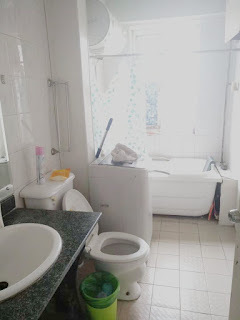 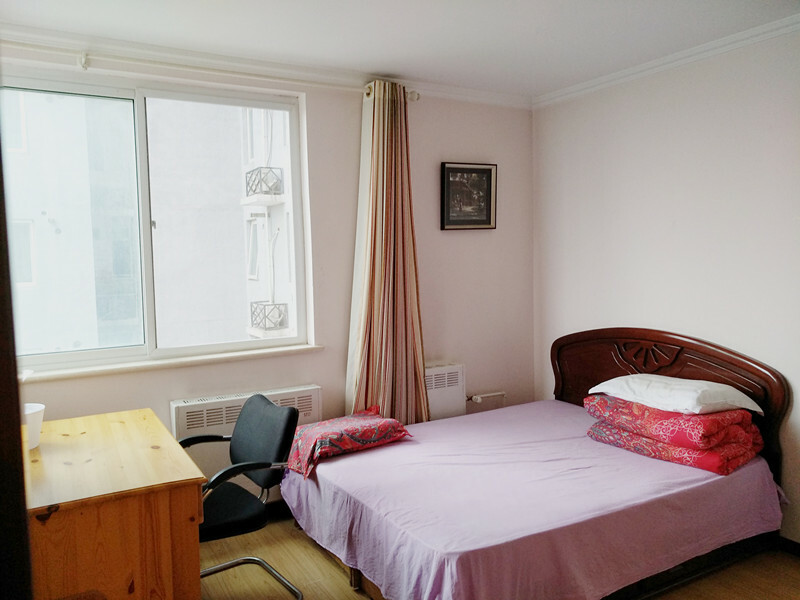 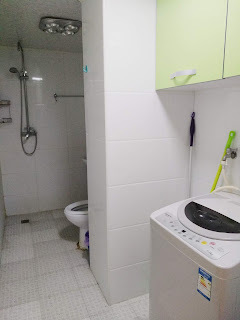 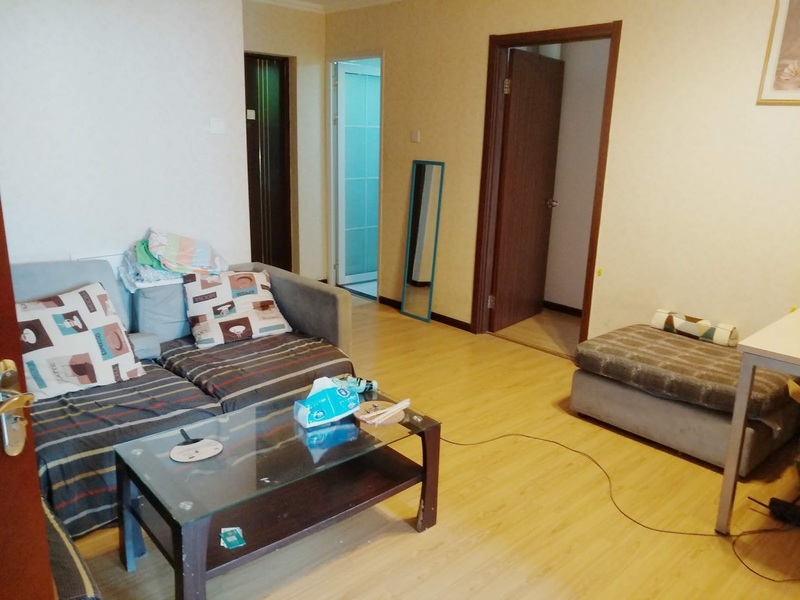 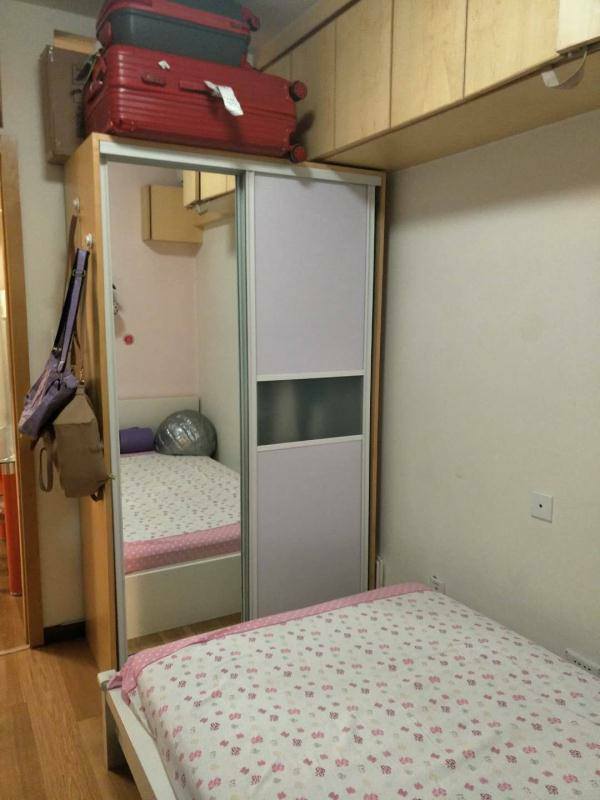 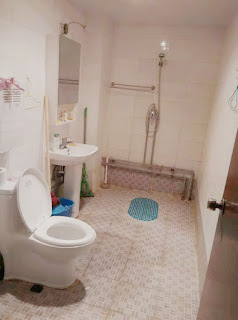 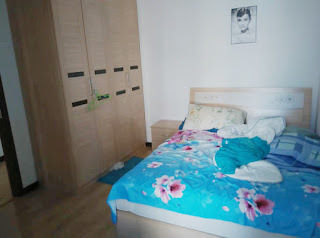 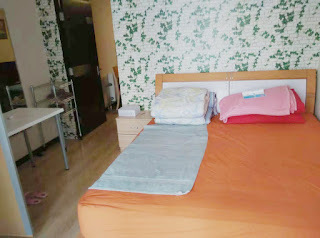 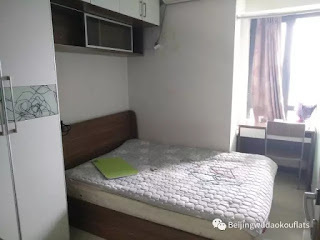 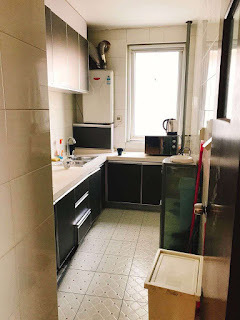 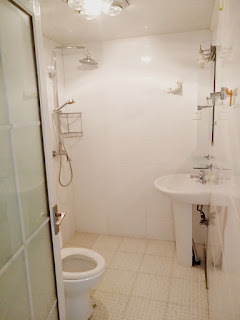 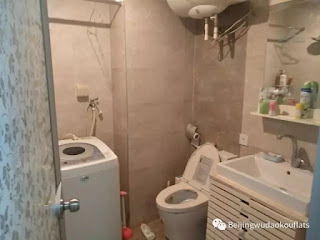 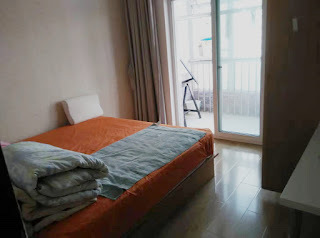 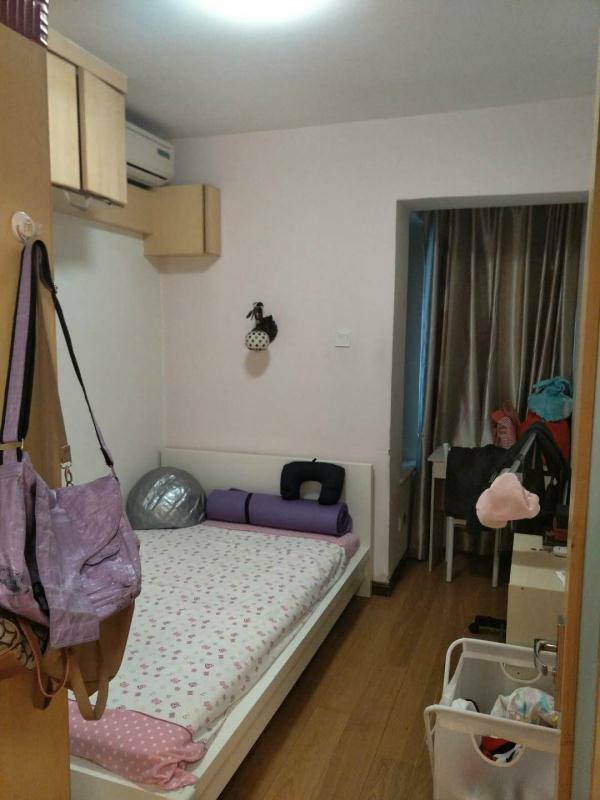 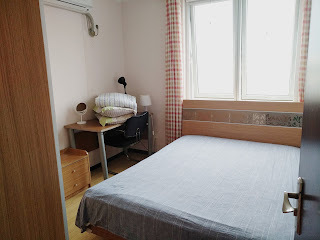 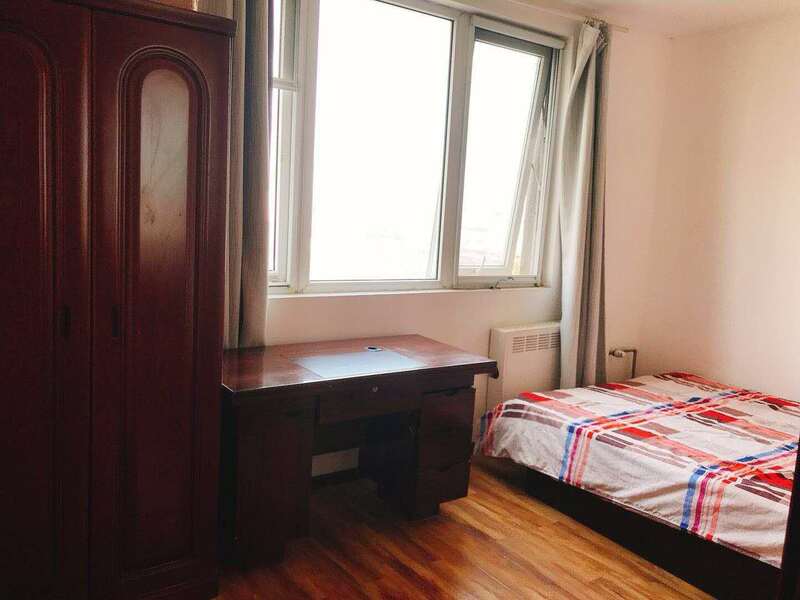 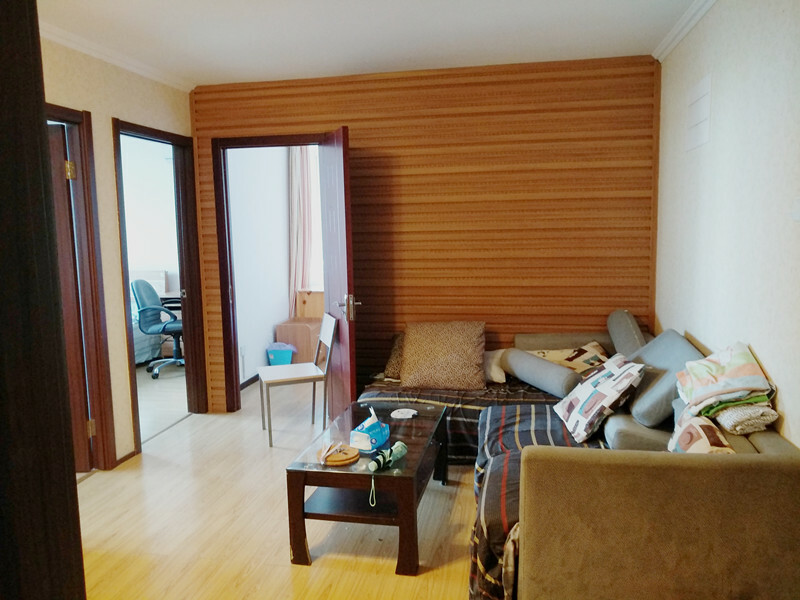 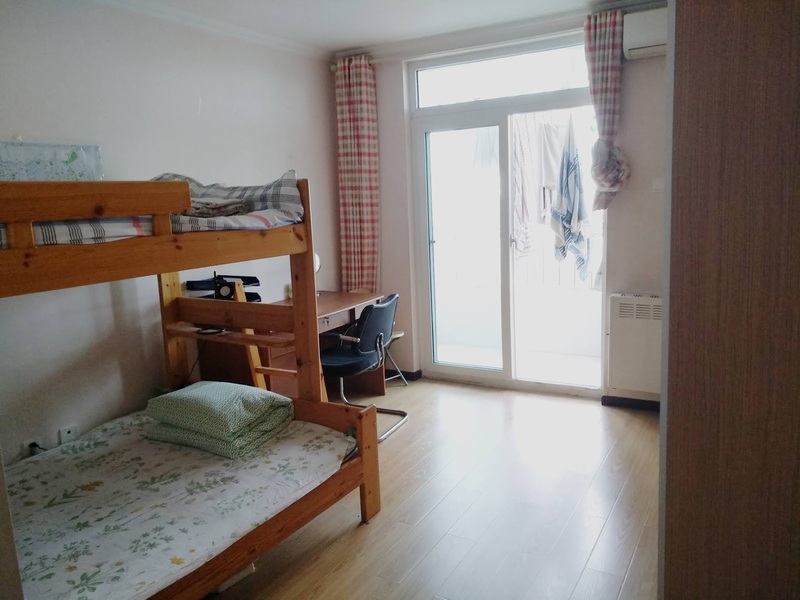 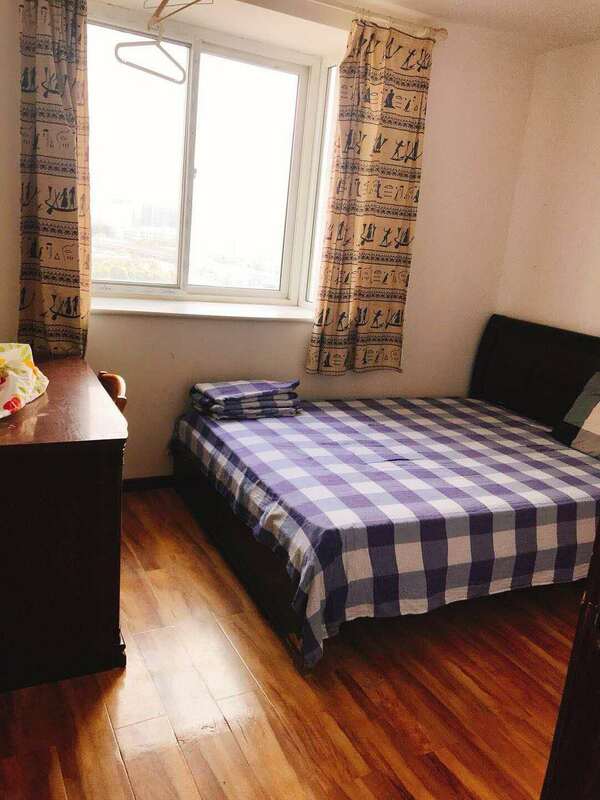 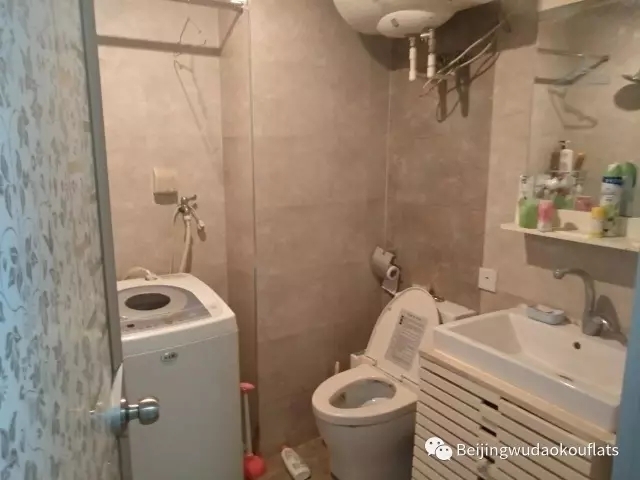 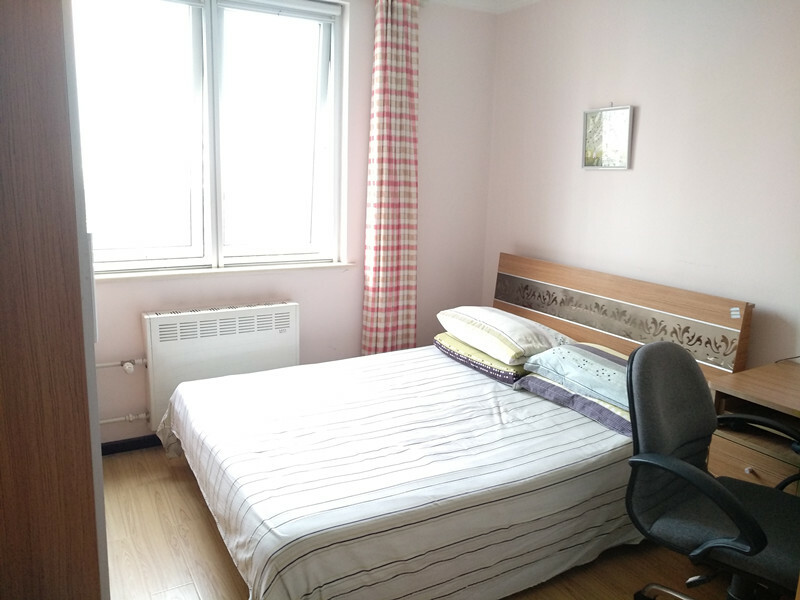 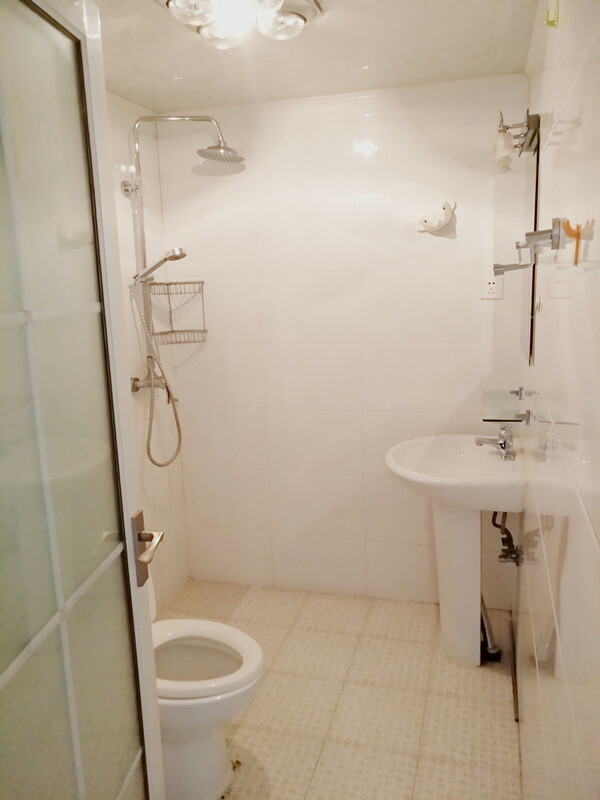 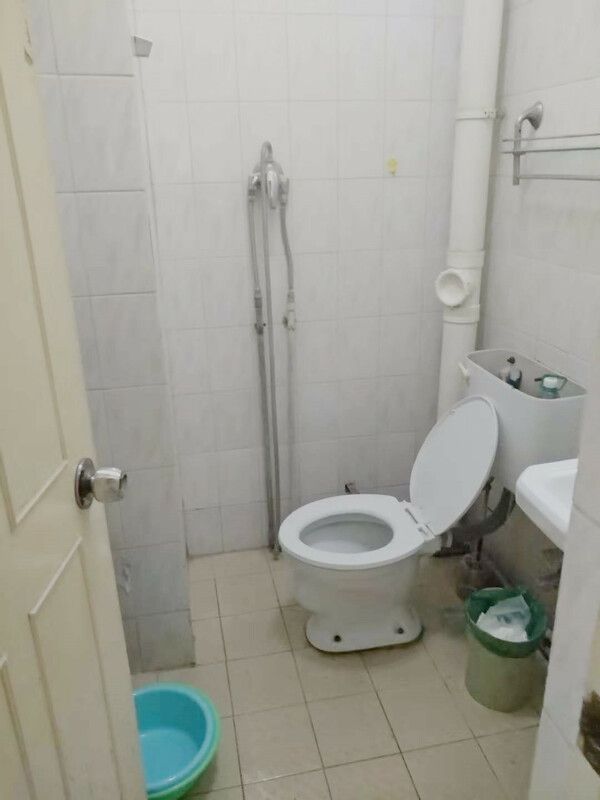 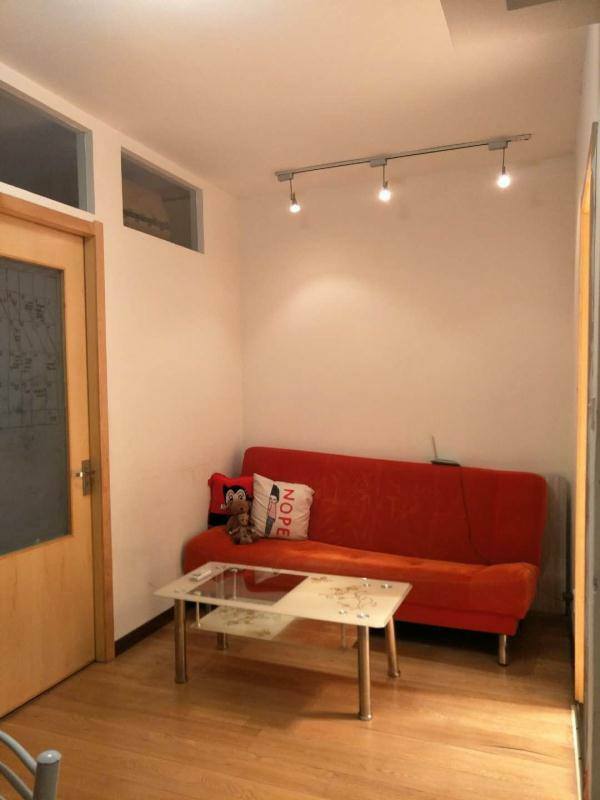 2bedrooms Apartment for rent ,7200yuan per month ,if you interested it,welcome contact me for book it .